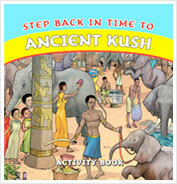 Step back in time and meet the mighty Kushites! Step Back in Time to Ancient Kush introduces the fascinating kingdom of Kush, based in what is now the Sudan, to readers via 20 fun-filled interactive pages. Discover famous rulers, unique dress styles, religion, architecture, food, trade, literacy and much more about ancient Kushite achievements. 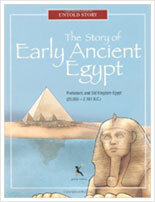 Teaches little-known ancient Black history through puzzles & fun activities! 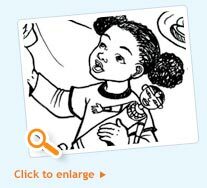 Packed with puzzles to SOLVE, pictures to DRAW and COLOUR and fascinating facts to DISCOVER from little-known ancient Black history, Step Back in Time to Ancient Kush will keep young readers busy and learning at the same time. Superb illustrations to engage and delight. Great for visual learners! 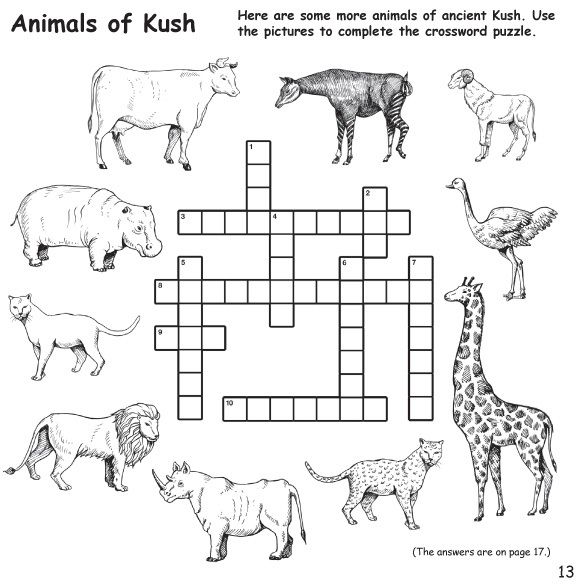 Puzzles and exercises to develop concentration and vital problem-building skills. Pages to draw & colour to encourage creativity. 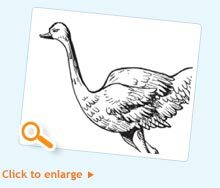 Illustrated glossary to improve vocabulary and literacy. 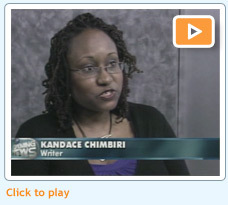 During the Barbados launch of the book, the author explains how to use the book as a positive introduction to Black History as well as the relevance of Kushites achievements to children everywhere today. 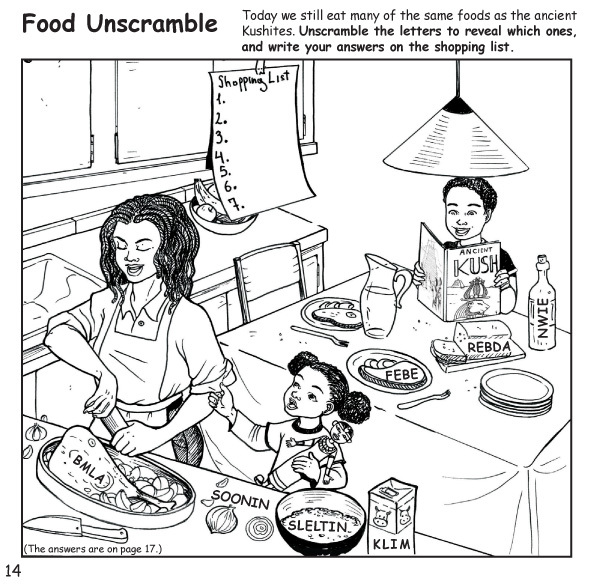 Step Back in Time to Ancient Kush is a compact history-themed activity book about the little-known ancient kingdom of Kush, which was based in today's Sudan. Often referred to as 'ancient Egypt's rival on the Nile', this fascinating ancient civilization has left behind three times as many pyramids as ancient Egypt. 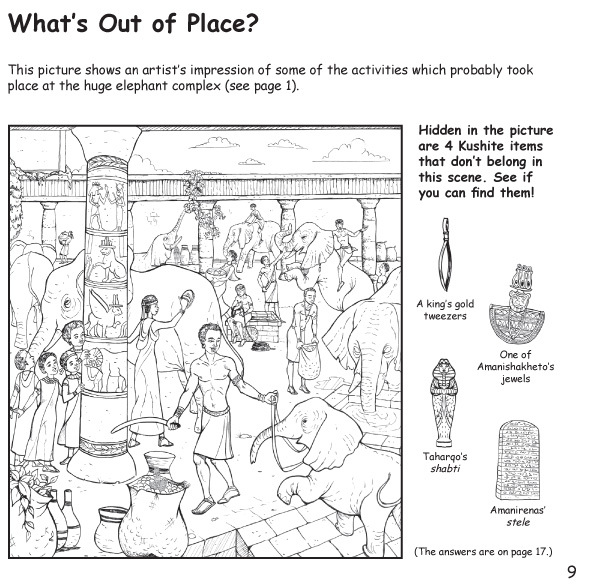 Did you correctly complete Pharaoh Taharqo's monument on page 2? Today only one of his 10 columns remains standing -- this is how it looks today. 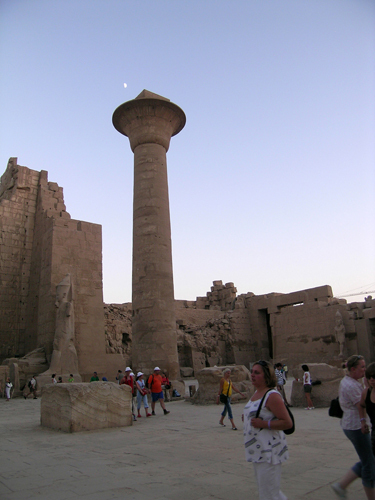 Digital Karnak Project, created at the Experiential Technologies Center (ETC), UCLA. Copyright © Regents of the University of California. 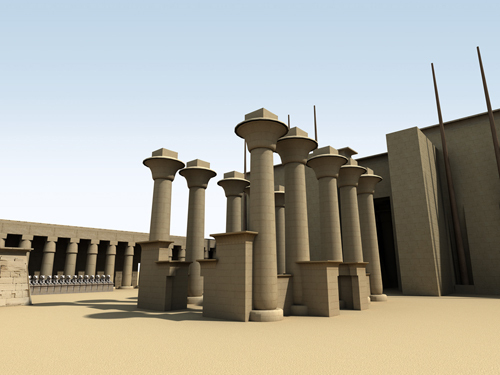 Although only one of Pharaoh Taharqo’s columns is still standing today, here’s a computer-generated reconstruction by some clever people at the Digital Karnak Project, UCLA showing how all 10 columns looked together. Can you find a queen waving at her people? Look closely at her hand! The ancient Kushites were excellent archers. They often wore these unique ‘thumb guards’ to protect their thumbs while drawing their bows. 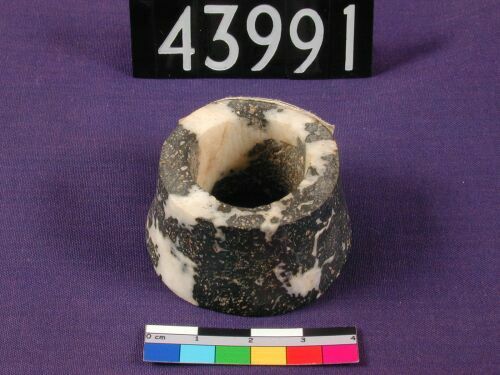 Copyright © Petrie Museum of Egyptian Archaeology, UCL. 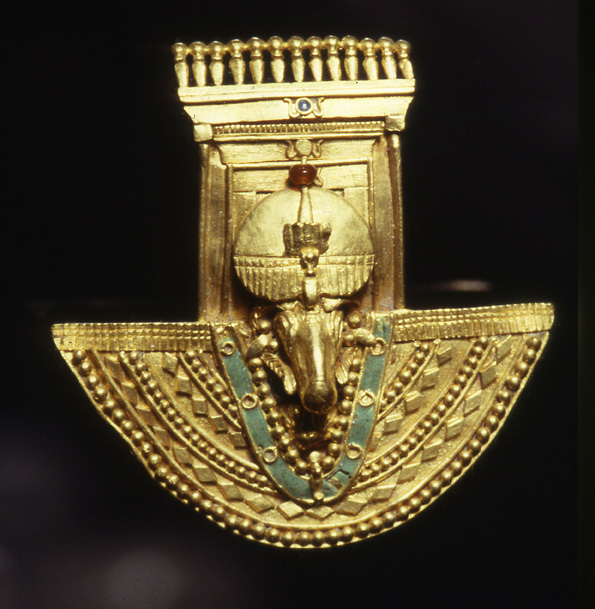 Can you find the queen who once owned such fine jewellery 2,000 years ago? Look closely at all the details in this shield ring: how many of these details remind you of images in your Step Back in Time to Ancient Kush activity book? Copyright © Kunst Museum, Munich.